Editor’s Note: For an update on the government’s regulations for startups in India, dated July 4, 2017, click here. Organized by the Department of Industrial Policy and Promotion (DIPP), the Startup India campaign was officially launched on January 16. It follows up on the goals announced by Prime Minister Narendra Modi in his annual Independence Day address last year. The latest economic campaign by the Bharatiya Janata Party (BJP) led National Democratic Alliance (NDA) government, it primarily aims to address the regulatory and funding hurdles facing entrepreneurs. The Startup India Action Plan opens up bank financing options and facilitates greater ease of doing business for startup ventures. Two aims stand out for the government – entrepreneurship and job creation – both have been viewed in tandem by the Prime Minister’s Office (PMO) and policymakers. Thus, the central government has sought to restrict the role of states in policymaking and regulatory oversight when it comes to startups. In addition, the proposed regulatory relaxation incentivizes the entry of private investment into the economy – in the face of risk aversion and slow investments from corporate India. Responding to the government’s business-positive mood and excited by opportunities in India’s internet and solar sectors, Japan’s SoftBank has announced that it could scale up its planned investment of US $10 billion in coming years. The Startup India Action Plan is targeted only at those firms that have been recognized as startups. DIPP defines a startup as an entity that is headquartered in India, established less than five years back and has an annual turnover of less than US $3.7 million (Rs 25 crore). Such firms will benefit from the already launched Pradhan Mantri Mudra Yojana (PMMY) and the Micro Units Development and Refinance Agency Bank (Mudra Bank), which is a new microfinance institution with a fund of US $3 billion. 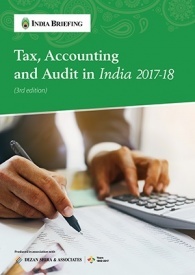 Additionally, with the waiver of the ‘angel investor’ tax under the Finance Act, 2013, startups will now have a diversified access to funding opportunities. The above framework indeed provides startups with tangible benefits, which will certainly go a long way to encourage young entrepreneurs and mid-career professionals alike. Government support is also reassuring, particularly when startup ventures are regarded as challengers to entrenched business establishments. However, the Action Plan needs to acknowledge some flaws. Firstly, India’s startup ecosystem has rapidly grown in the last few years largely outside the government’s radar. While the new policy aims for the structural ease of doing business, it introduces interference by the government. This is achieved in the first-step where a firm has to be vetted as ‘innovative’ by an Inter-Ministerial Board and the DIPP – upon recommendation from an incubator – to qualify as a startup and be eligible for benefits. Secondly, as the Action Plan is a key component in the NDA government’s slew of economic reforms, it should include structural reforms that will oversee start-ups, for instance, ensuring free and fair competition. In this context, policies such as net neutrality become extremely vital to the tech startup community. Thirdly, the government’s proposals have disproportionately focused on India’s fast-growing tech startup community. Federal support – tax incentives, cost saving measures, innovation incubators and funding access – must necessarily extend to agriculture, manufacturing, and other traditional sectors. Only then can an entrepreneurial environment genuinely be fostered in the way of developed countries, not just to create jobs but also to find solutions to entrenched problems and promote R&D. Lastly, a three-year waiver on labor inspections obviously protects new businesses from getting stuck in the bureaucratic quagmire. However, the Action Plan exempts start-ups from inspections according to only six labor laws. In reality, there are more than 45 federal laws and even more than this number at state levels that apply to India’s labor force. These details need to be ironed out between the central and state governments for meaningful implementation. 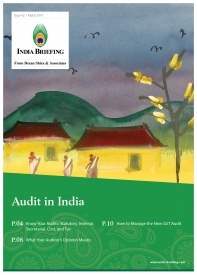 Asia Briefing Ltd. is a subsidiary of Dezan Shira & Associates. 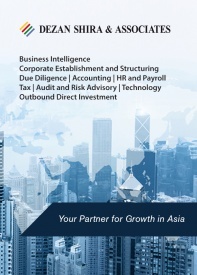 Dezan Shira is a specialist foreign direct investment practice, providing corporate establishment, business advisory, tax advisory and compliance, accounting, payroll, due diligence and financial review services to multinationals investing in China, Hong Kong, India, Vietnam, Singapore and the rest of ASEAN. For further information, please email india@dezshira.com or visit www.dezshira.com. Stay up to date with the latest business and investment trends in Asia by subscribing to our complimentary update service featuring news, commentary and regulatory insight. 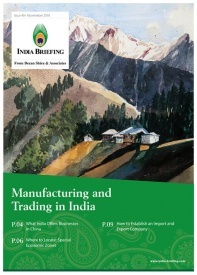 In this issue of India Briefing magazine, we take a look at the bilateral and multilateral trade agreements that India currently has in place and highlight the deals that are still in negotiation. 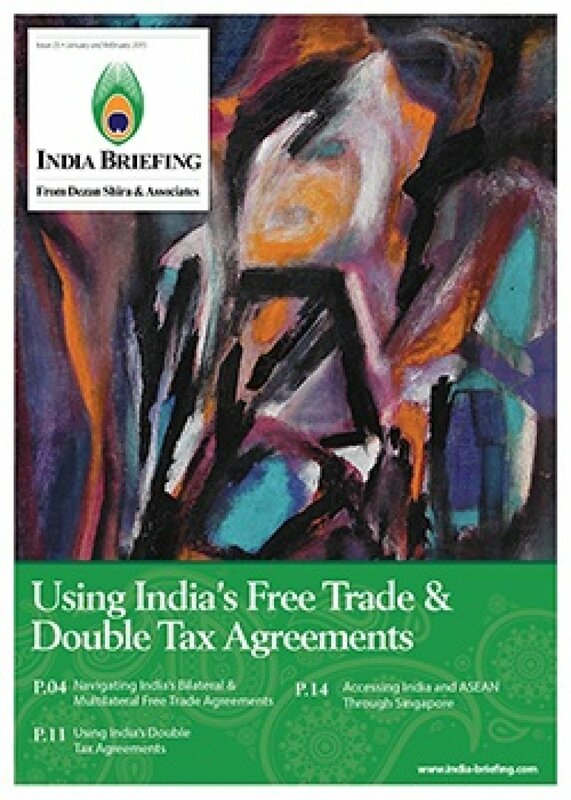 We analyze the country’s double tax agreements, and conclude by discussing how foreign businesses can establish a presence in Singapore to access both the Indian and ASEAN markets. 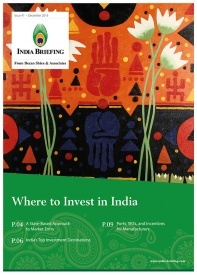 Passage to India: Selling to India’s Consumer Market In this issue of India Briefing magazine, we outline the fundamentals of India’s import policies and procedures, as well as provide an introduction to engaging in direct and indirect export, acquiring an Indian company, selling to the government and establishing a local presence in the form of a liaison office, branch office, or wholly owned subsidiary. We conclude by taking a closer look at the strategic potential of joint ventures and the advantages they can provide companies at all stages of market entry and expansion.